Vegetables are an important part of a healthy diet, and incorporating them into your diet can provide you with a treasure trove of nutrients that your body needs. A diet rich in vegetables is known to go a long way in curing heart disease; it also helps to lower blood pressure, prevents certain types of cancer and lowers the risk of eye and digestive problems. Eating a variety of different types of vegetables gives your body the nutrients that it needs; it also helps to keep your appetite in check and cleanses your immune system. The best bet when it comes to colors is going for dark leafy green, brightly colored red, yellow and orange vegetables, fruits and cooked tomatoes. 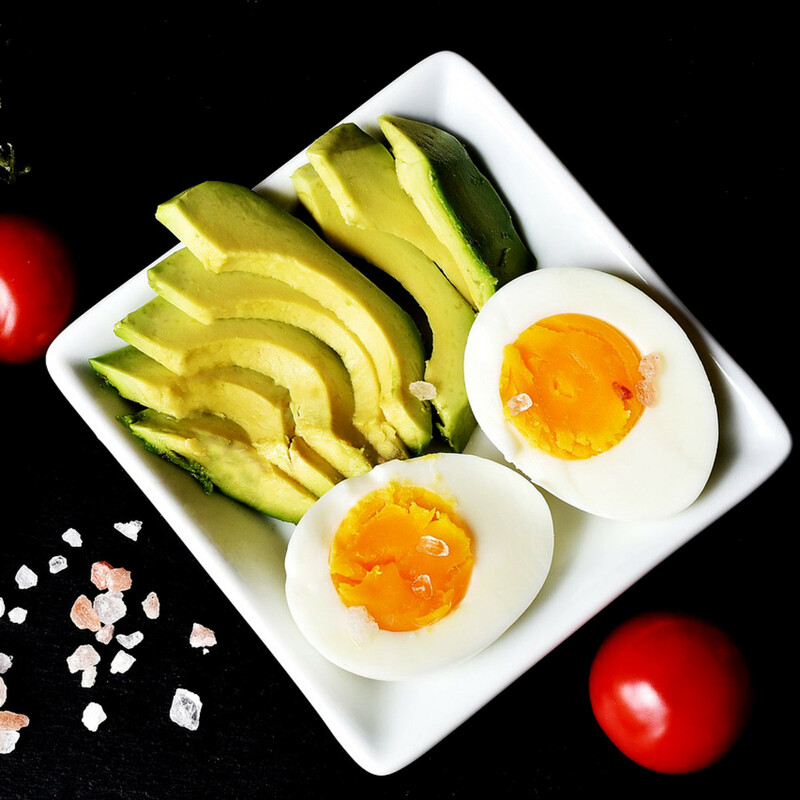 The key to a healthy diet boils down to variety, sticking with a constant diet everyday can easily make you abandon your diet regime. Going to the grocery store and exploring different aisles is imperative, variety is the key to a healthy diet and you should never be afraid to experiment with something new. Furthermore, instead of going with vegetables like Potatoes or Broccoli, try to go out of your comfort zone and buy vegetables that are packed full of nutrients. As highlighted below, try to come up with new dishes that incorporate all the new vegetables that you have added in your diet, looking up new cooking recipes is convenient and can serve you very well in the long run. However, if you don’t feel like experimenting or going through the whole process of coming up with new dishes that match your new diet, going with classes like stir fry and salads is always a good idea. Whole-grain foods include barley, brown rice, brown bread, oats, kemut, spelt, quinoa, wild rice and rye (among others). Foods that are rich in fiber, like brown rice and oatmeal, require twice as many calories to burn and breakdown for the body than processed foods. This is why when one is planning for a quick way to lose weight, they should switch to whole grain foods. For example, substitute your white rice for brown rice. Lean meats are meat cuts which are the leanest of the meat. This cut means that the meat is not high in saturated fat. Be it chicken, beef or turkey. For example, a boneless, skinless chicken breast is the leanest part of the meat. Proteins have high thermogenic effect in them, meaning 30% of the calories the food contains are burnt during digestion. 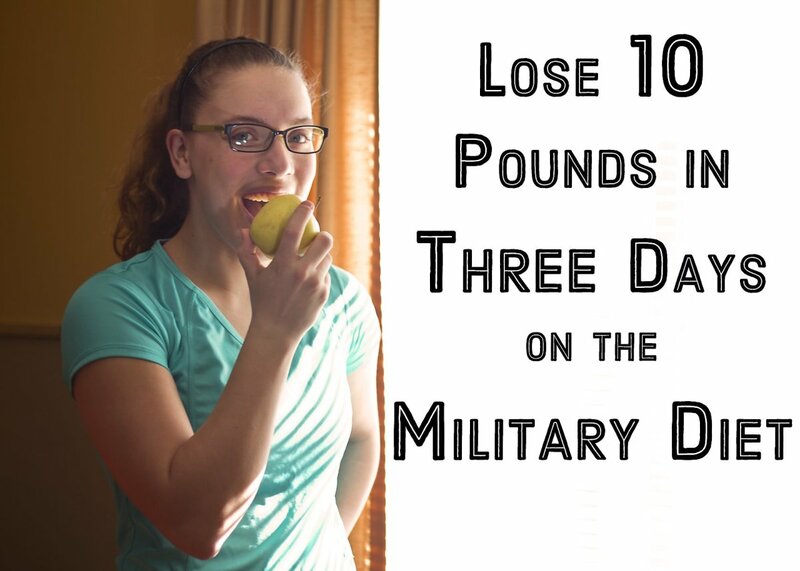 So you could literally burn calories as you chew and eat. Low fat dairy products include low fat or fat free yogurt, skim milk and low fat cheese (among others). 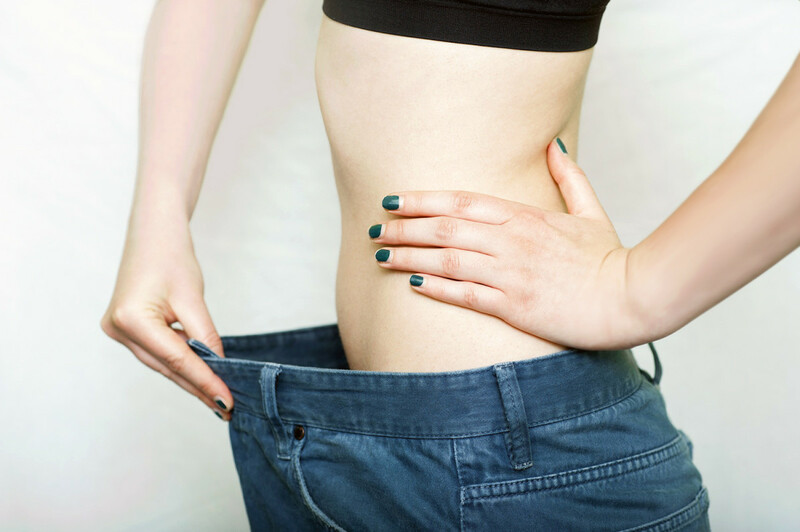 To lose weight quickly or even at all one needs to have an active and strong metabolism. Low fat dairy products are rich in calcium and vitamin D, which means the muscle mass is build and preserved properly which directly contributes to a strong metabolism. Green tea increases the metabolism rate of the body. 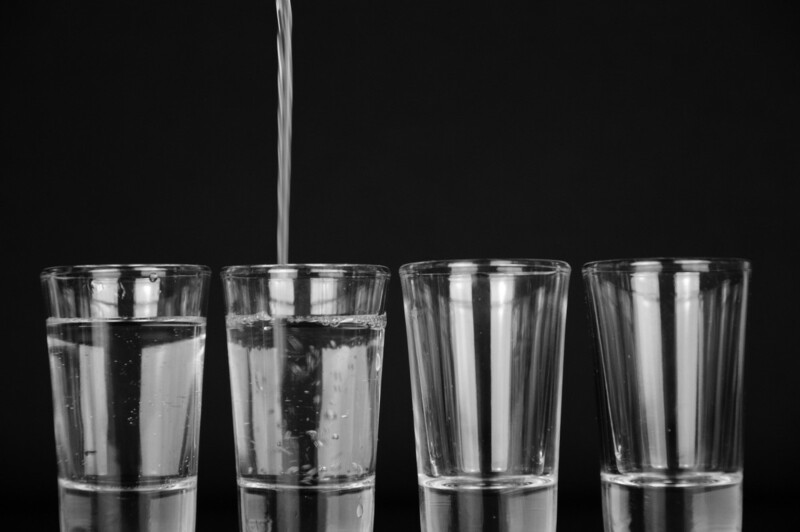 Drinking about five to six cups a day can reduce up to eight pounds in eight weeks. Furthermore, many studies have shown that people who drink green tea after each of their meals have (reportedly) decreased body fat over time, particularly the abdominal area. Green tea contains a substance called polyphenol, which is known to increase the rate at which our body converts food into calories. Lentils come in different varieties and are high in proteins and low in fat and a very good source of fiber for the body. For body to burn fat fast it needs to have a good metabolism rate which means it needs to have the right nutrients. Lentils contains a lot of that, and along with that, it is also a very good source of iron. Hot peppers contain capsaicin, which heats up our bodies and makes it burn off calories quickly. Well, that’s one way to explain it. In reality there are random theories that point to effectiveness of peppers in improving metabolism. Some people eat them raw to speed up metabolism of the body. Other than eating them raw, which cannot be easy for everybody, hot peppers can also be eaten in a hot and sweet combination form. This makes it easier to use peppers and reduces the unwanted side effects. The idea is to give body a boost and have work done towards melting up the calories. Controlling one’s diet with salad may seem like a daunting task because it is never considered to be a full meal rather a starter or a side to a meal. 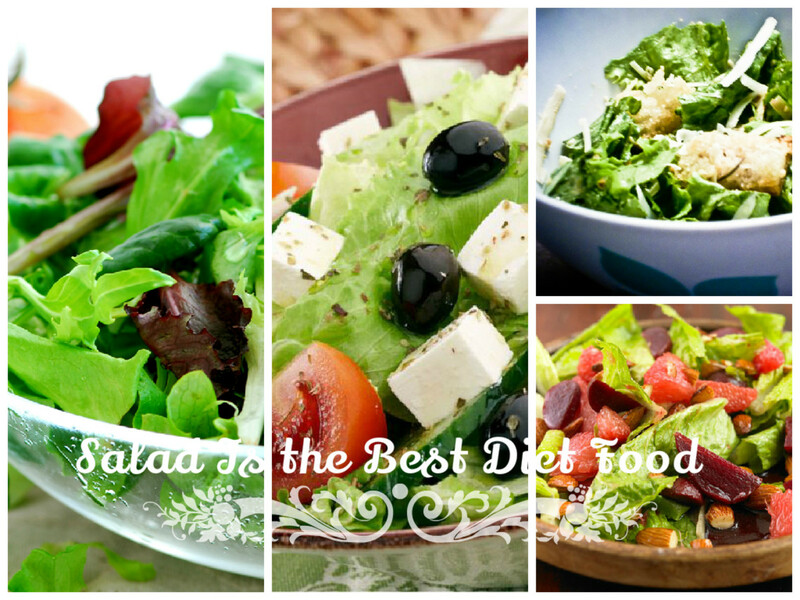 But when you study and research about different salad recipes and benefits of salad diet, one is bound to change their minds and give it a try. A salad diet is inexpensive and easy to carry out with friends and family. You will find salads in almost every restaurant and enjoy different dressing and vegetables. Salads can always be mixed up with your favorite fruits and eaten accordingly. Salads contain plenty of fiber and the benefits of vegetables and fruits are combined in it. Following are four recipes to some of the most delicious and healthy salads one can eat during weight loss program. The wedge salad is a traditional salad which is easy and quick to make. This kind of salad is perfect for people who do not wish to invest much time in the kitchen and do not understand or want to follow complex recipes. People on the go, the working group, who want to lose weight will find this ideal. The wedge salad will require a total of fifteen to make, and that too can be made in plenty of quantity for at least three to four persons. To start off, gather the following ingredients; Take two romaine lettuce and cut them up or as some say the ‘heart of romaine’. It needs to cut into quarters as per the length and the cores should be removed. Second, chop up about one fourth cup of chives (fresh). Thirdly, take no more than two slices of bacon which is cooked and crumble it. Fourthly, take only two ounces of low fat cheese and finally, half a cup of ranch dressing of choice. To make the salad, take a nice bowl for salad serving. Take the romaine lettuce and place it on the corners of the bowl, or if you are making individual plates, take each of the piece and place it on the plate. Next, sprinkle the chives, add the crumbled bacon and spread the fat free cheese. Finally, sprinkle the ranch dressing and serve to your guests. The Cauliflower salad is not only good for weight watchers, as it has low calories and can be filling for the people for lunch or light snack time, it is also good for people who have diabetes. Cauliflower salad is diabetes appropriate and does not in any way give rise to the glucose level in the body. The cauliflower salad, much like the wedge salad above, will take only fifteen minutes to make and can serve up to five guests at a time. Before you make the salad, gather the following ingredients; start off by gathering close to 4 tablespoon of mayonnaise which is fat free, you can even add five tablespoon but no more! Also take about two tablespoon of vinegar (cider). Gather shallot (one) which is small in size and finely chopped, take about half a teaspoon of caraway seeds, about one fourth teaspoon of ground pepper and about three cups of cauliflower buds (florets). Finally, take about two cups of romaine lettuce and one chopped apple. To prepare the salad, take a bowl and add mayonnaise, vinegar, one shallot, caraway seeds and pepper together, whisk them until the mixture is nice and smooth. When the mixture is ready add the cauliflower, romaine lettuce and apple in to the mixture and mix together. The salad is ready to be served and eaten. Mushroom and Spinach salad is a hearty and healthy salad, which is sure to be delicious and full of nutrients for people who wish to lose weight by eating healthy. This salad has low carbohydrates, is low in saturated fat, low in sodium and high in fiber. The salad will require a total of thirty minutes to make and this recipe will make enough for four of your guests. To start off, gather about eight cups of spinach, but remove its stems by hand first. Next, take about two cups of radicchio which is finely chopped and about two tablespoon of olive oil. Next, take two to three slices of bacon which is again chopped up and about half a cup of chopped up shallots. Next, take approximately three cups of mixed mushrooms, half teaspoon of honey and two tablespoon of balsamic vinegar. Finally, take about one fourth teaspoon of ground pepper and salt to taste. To prepare the salad, add the olive oil to a medium heated pan and add bacon and shallot to it and cook it. Gentle stirring until after four to five minutes when the bacon becomes crispy. Then add mushrooms, black pepper, salt and wait for the mushrooms to cook and become tender. This should take about five minutes. After this, take it off the heat and add the vinegar and honey to this. In separate bowl add the spinach and radicchio. Pour the bacon and mushroom mixture on to the spinach and combine the two together. The salad is now ready to be served. The ever popular Caesar salad is simple and easy to make with this recipe detailed below. To start off take some garlic minced, some anchovies and lemon juice. Next, take some Worcestershire sauce and salt to taste. Next, gather pepper and 1 egg yolk. Finally, gather olive oil, Parmesan and romaine lettuce. To prepare this first make a puree using garlic, anchovies, lemon juice, Worcestershire sauce, salt, pepper and egg yolk. Next add the olive oil in to the puree machine. After the puree has been made, cut up the romaine lettuce in to lengthwise sections and toss the puree on top. Add the Parmesan on top and your Caesar salad is ready to be served. Green tea has recently been studied for its various health benefits. Most importantly its connection to weight loss. There have been controlled group studies where people are given green tea and studied over a course of time. Many reports support the significance of green tea and its various health benefits. Many people around the world have started to turn to green tea to help them in weight loss. Not only for weight loss, green tea is said to aid in digestion and makes a person feel less full after a heavy meal. Green tea is said to be helpful in controlling/preventing diabetes, heart diseases, some types of cancer and diseases like Parkinson’s. 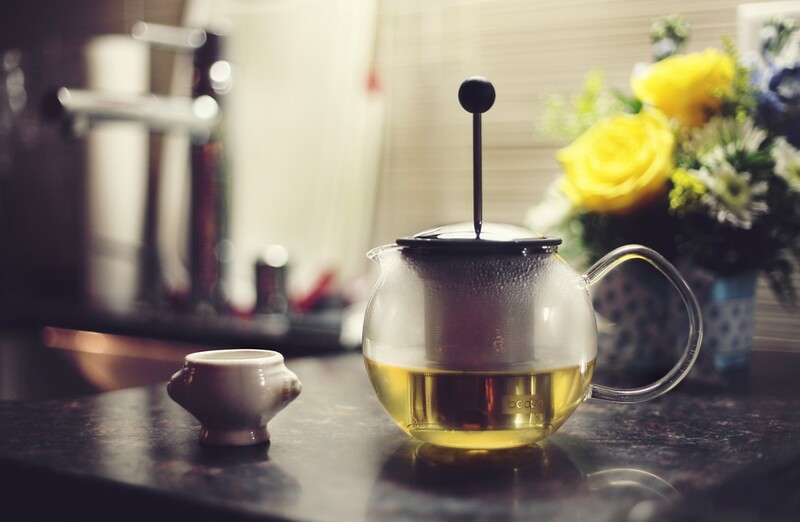 Below is a list of top ten benefits of green tea that studies have supported and concluded. Green tea is known to increase the metabolism rate of the body. Studies have shown that people who have green tea after their meals have a decrease body fat over time, especially the abdominal area. Green tea contains a substance called polyphenol, which is known to increase the rate at which our body converts food into calories. However, some experts suggest that green tea might decrease the water intake in the body, so be sure to drink water also. 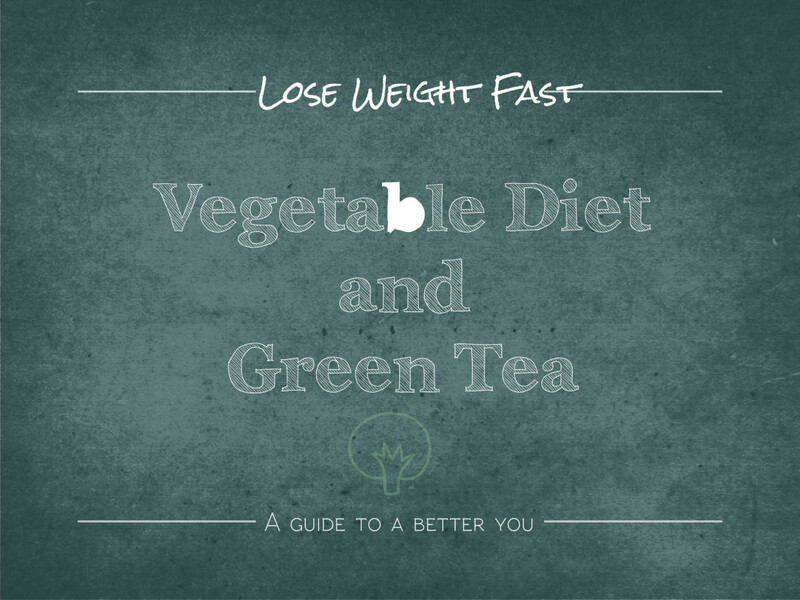 It is important to notice here and understand that green tea alone cannot cause weight loss. One cannot expect to have their pounds melt away while they continue to indulge in fast foods and other fat increasing food items. To allow green tea to work well, other aid of weight should be adopted. Like controlling one’s diet and regularly exercising. Green tea has many medicinal properties and contains within it many important and powerful nutrients. It sure packs into a powerful drink that promotes the overall health of the body. The polyphenols that green tea contains helps in reduction of the formation of ‘free radicals’ found in the body, which actually pushes diseases and aging through the body. The cells and molecules are also protected from damage because of this. Green tea contains caffeine much like coffee or tea, but in the right amount that makes one alert without the feeling of jitteriness, which is usually associated with drinking too much caffeine. Along with the benefit of containing moderate amounts of caffeine which brings about advantages like alertness and improved brain function, green tea also contains amino acid which further works well with caffeine to improve brain function. Green tea works from an individual to individual. Some studies show that drinking green tea increases physical performance as much as 10-13% while others do not show any significant findings to report regarding this. However, green tea has shown to increase physical performance by assembling fatty acids from the tissue and making them available for the body to turn them into energy. This extra energy picked up from green tea increases the physical performance. Cancer is encouraged to develop within the body when there is oxidative damage present. Green tea is a known and very powerful source of antioxidants, so naturally green tea is thought to prevent cancer from damaging the body and some studies have shown it kills off cancer cells without damaging the surrounding tissues. Green tea is thought to reduce the risk of breast, prostrate, colorectal and esophageal cancer. 16 Many studies about green tea say that it protects the brain during old age by helping prolong the effects of or help prevent diseases like Parkinson’s and Alzheimer, both of whom are classic indications of old age. Green tea provides shelter from neurodegenerative disorders mentioned above as it has bioactive compounds in it that protect the neurons in the body and ends up reducing the risk of these diseases. Some studies suggest that green tea delays the deterioration caused by Parkinson’s and Alzheimer’s, as it protects the cells of the brain and restores those who have been damaged. Green tea contains catechins, an antioxidant, which helps in fighting off infections and even helps in keeping a good dental health. Catechins have a strong antiviral and antibacterial agents which makes them ideal to fight off influenzas etc. For dental issues, catechins fights off harmful bacteria that are in the mouth and cause tooth decay and cavities. So green tea not only helps fight off infections, it also protects the teeth. Diabetes is an epidemic which has spread across our modern world like wildfire. It is said that it has effected as many as three hundred million people worldwide, and rising. Green tea can help prevent and even manage this silent killer. If you drink green tea especially after meals, it helps lowering the spike in blood sugar that normally comes about. It can even prolong the development of this disease for the sufferers. Green tea hence helps regulate glucose levels. Heart diseases are one of the leading causes of death in the world. Diabetes contributes to the development of heart problems, so the two go hand in hand when it comes to the root cause of high number of deaths as a result of these diseases. Green tea can lower the cholesterol (LDL) levels in the blood and its antioxidants helps to protect the LDL particles from oxidation. Hence, green tea is effective in controlling and preventing heart problems, as it controls cholesterol. 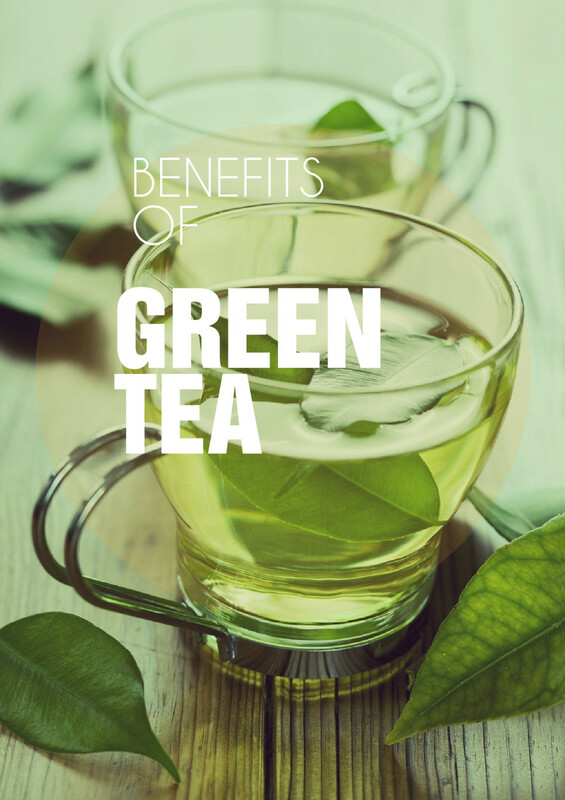 Green tea has another amazing and exciting way to prove its ample benefits. Studies have shown green tea is very good for skin health as well. It helps with the formation of wrinkles and other signs of aging. The sun damage that is done to the skin, is also taken care by green tea. Its antioxidants helps here as well. Diet combined with workout produces positive results. Walking is not only a healthy way to lose weight, it is also the most inexpensive way to lose weight. You do not have to join and get expensive gym membership or buy heavy equipment for this exercise. All you need is the right attitude, a good pair of joggers or sneakers and a clear road. Walking is also good for the mind. You can clear your head when you are out in the fresh air, relax your mind and listen to some music. For people who suffer from issues such as joint pains or knee problems, walking is ideal as it is low impact and does not put stress on the body. People who suffer from heart diseases should make walking a part of their routine. To send this activity into overdrive for quick weight loss, alternate between jogging, running and walking. A vigorous session of swimming can burn anywhere from 450 to 700 calories within an hour. This shows that swimming is quite an effective way to burn off the pounds. It is also one of the quickest ways to shed off the extra fat. Just like walking, swimming is low impact. People who have knee issues or other ailments and they cannot go to the gym and lift and press, can easily join a local swimming pool and shed away the pounds. It is always recommended when one wants to tone up their body. Swimming makes the body move all along, engages all of muscles and hence brings about a more favorable result. Can you imagine an exercise that works your hands, thighs, buttocks and abdominal all at the same time? Cycling can also be done indoor if a person does not want to go outside or does not have the time or the weather does not allow it. Tennis is a high spirit and full of energy sport. You run around and use muscles across your body and hit the ball. It is not only a fun way to burn the fat off, it is also a quick and effective way to stay in shape. A good and engaging game of tennis can help burn up to 600 calories in an hour. One does not even need to be a good player to burn calories, play an active game of running around, hitting the ball and trying to win, and you will surely have favorable results. Jumping rope may sound like a child’s play but when is done in a way that one is looking to burn off fat and calories, it is quite a daunting task. If you do ten minutes of jump rope that is equivalent to doing about eight minutes on the cardio. If you want to build endurance, jump rope is a sure and effective way. Burns most amount of calories and is one of the toughest workout routines. It requires a certain level of fitness and is not recommended for beginners. Once are in good shape try this workout routine for better results. Creamy and delicious roasted cauliflower soup with garlic bread or plain bread. A delicious serving of vegetable sandwich and small serving of baked potatoes. Cut up tomatoes, onions and serve with scrambled eggs or make an omelet. For the diet plan, please use whole wheat and low fat items in the dishes discussed below. For example, low fat cheese, skim milk and whole wheat toast etc. Intermittent fasting is basically just form of fasting and some experts even believe that you can even have your teas and coffees during fasting period. Most commonly recommended period is 16/8 i.e a 16 hour fasting period with 8 hours of eating window. Intermittent fasting is a mere restriction on time when you can consume food. So the big question; Does it work? Yes and No. If your consuming bad calorie food (junk food. fast food, high carb ) during eating window then fasting for 16 hours will have no effect. Intermittent fasting combines with balanced diet will produce positive effects. You body may need to get used to the idea of not eating for 16 to 18 hours but it gets easier with time. Fasting intervals allows you body to tap into fat reserve inside your body. I would recommend starting with six hour fast and increasing this time to maximum of 18 hours. With healthy balanced diet and small meals during eating time. Workout at end of fasting period produces even better results. You can have your teas and coffees without sugar during fasting time. 1. Switch to a vegetable diet as it helps with consuming less calories even with lots of eating. 2. Start fitness routine with easy workout and building towards more fat burning exercises. 3. Use green tea instead of high calorie drinks. Green tea also helps with food cravings. Green tea with lemon and honey is one of the best weight loss drinks. 4. Eat green vegetable salads for snacking. 5. Keep yourself hydrated, drinking adequate amount of water is important. 6. Preparing your own meal helps you with developing a good control over food cravings. 7. Stay away from packed, ready to eat snack food. 8. Avoid one time giant meals. Small multiple meals are healthier. 9. Stop eating 2 hours before you go to bed. Late eating habits slows down metabolism. 10. Avoid refined carbohydrates and sugars at all cost, they cause instant insulin spike and are top cause of obesity in US. 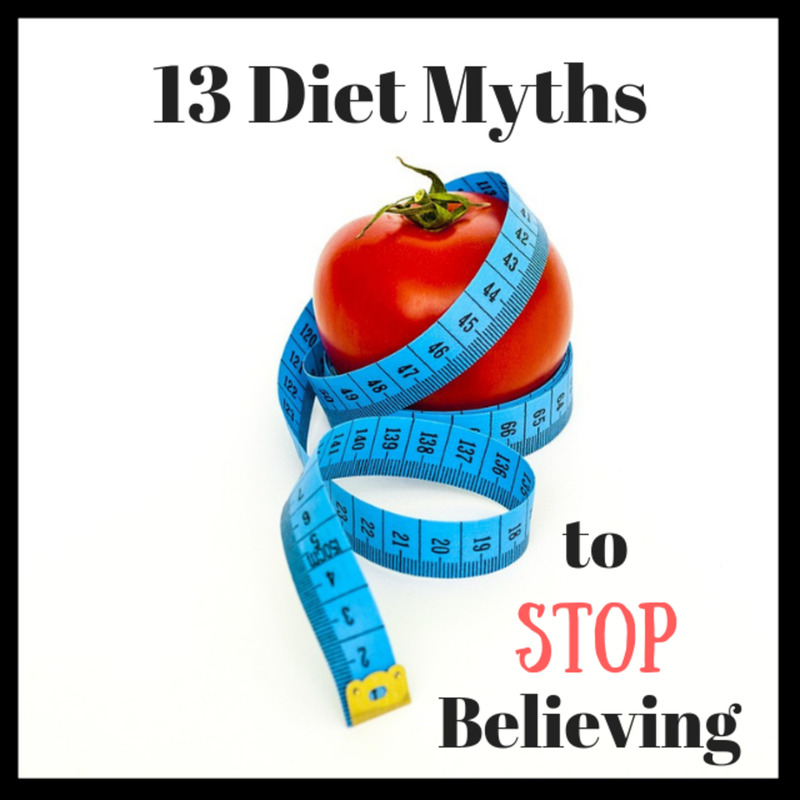 Have you ever tried a "popular diet plan"? Where are you registered as a Dietician? @Trevor i know that recent studies point to the fact that whole milk is healthier. Why wont it be healthier it has more nutrients including the fat content. Only problem is that when trying to lose weight every single calorie counts. Problem does not lie with low fat milk its in the preservation and packaging process. To avoid that you can make your own low fat milk at home there are many tutorials on that. Concept of low fat milk is very old, still in different parts of world they churn raw milk and separate top layer to make butter and "Lassi" a low fat version of milk. And i agree with refined carbs being the real culprit behind obesity. Thanks for your comment. Quote: "Low fat dairy... rich in calcium and vitamin D" Sorry, I disagree. Vitamin D, the animal kind, is cholecalciferol. It's completely FAT soluble. Take the dairy fat from your milk products and the vitamin D goes with it. If they add it back it, as in some skimmed milk, it'll be synthetic and have no fat carrier to help it get through the gut wall. Fat is not the enemy of the dieter, refined carbs like glucose-fructose syrup and refined wheat flour are. This low fat myth is a 1970s dietary myth and needs to be buried forever. @Ahsan Abbasi it can be done with diet changes and exercise. Start with my 7 day diet plan. Do it for 2 weeks for motivation and good startup results. Then switch to my other diet plans 15 days and 30 days . Slowly add exercise routines . Follow all healthy tips and measure your success by physical changes and not the weight scale. my weight is 90 kg, I need to lose at least 20 t0 30 kg, please help me out your diet plan are excellent. Great tips to lose weight... Glad to read these point.. This is truly a long write, torturous to read.